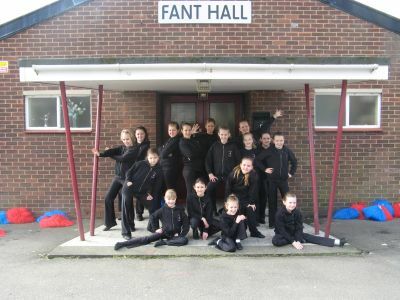 Fant Hall now known as Fant Community Hall is where Sharon runs all her classes from and has done from the day Sharon Kennard School of Dance was founded back in 2001. 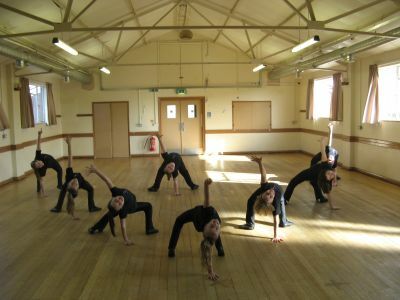 The hall was built in the early 60's and has served the local community in a number of ways. 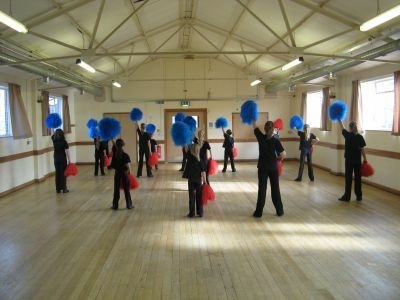 Sharon hired the hall from a Christian Fellowship but unfortunately in February 2008 they decided they were not going to renew their lease and therefore could mean the potential closure of the Dance School, Sharon decided to look in to the possibility of running the hall herself and contacted MBC (Maidstone Borough Council). 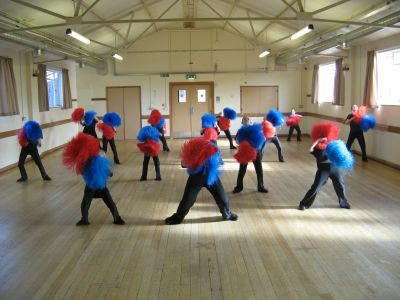 On the 1st April 2008 Sharon took over the management of Fant Community Hall on behalf of MBC. 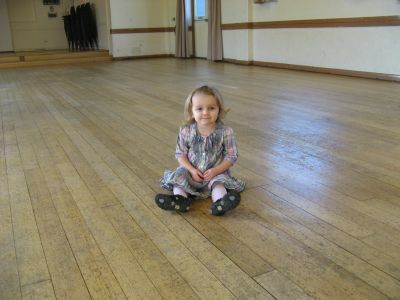 Unfortunately when the old tenants left they took everything with them leaving just a shell, Sharon and her family had to try and replace everything virtually over night to keep the hall open to the community. Just 17 months on they managed to put the hall back into the community as it's now being hired out 7 day's a week by both regular hirers and private functions, something that never been acheived before. On the 6th February 2009 Sharon was informed that MBC wanted to close Fant Hall forever, Sharon was shocked to hear this terrible news and fought tooth and nail to keep it, they got the backing from all ward councillors (Stephen Paine, Nick Schnell and Stephen Beerling) and at a cabinet meeting held on the 11th February it was decided Fant hall would remain open for another year to enable Sharon achieve charitable status on the property, therefore this would mean the opportunity to apply for grants and funding to maintain the property. 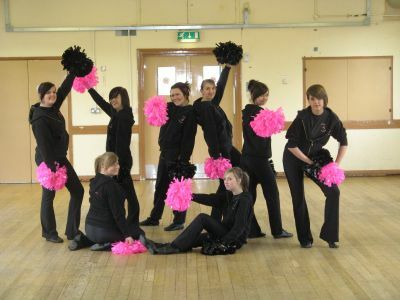 On the 25th September 2009 charity status was achieved. 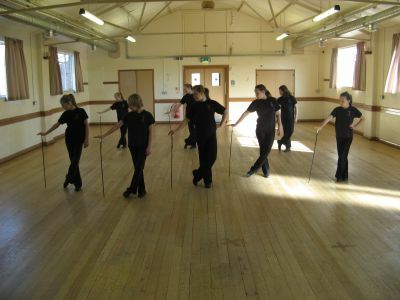 On the 4th November 2015 Sharon signed a 25 year lease on the hall, Over the past 11 years a lot of works have been done to the building, it now has a sprung floor, a new heating system, some basic stage lighting, morror ball, new flooring in the kitchen/toilets/foyer, new fire doors in the main hall, has been decorated throughout. Also the hall has a fire risk assement, entertainment licence, smoke and carbon monoxide detectors, the boiler/gas cooker are serviced yearly as are all fire extinguishers, pat testing is also done yearly, as well as monthly safety checks to smoke/carbon monoxide alarms, fire doors, water temperatures, emergency lighting. 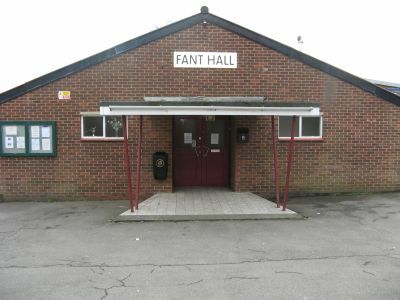 If you would like to hire Fant Community Hall please use the CONTACT US page.